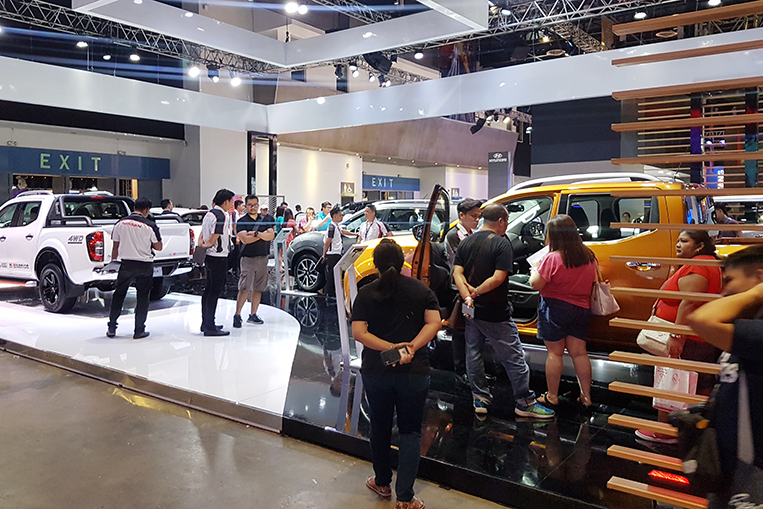 A total of 142,000 visitors flocked to this year’s Manila International Auto Show held at World Trade Center in Pasay City last weekend. 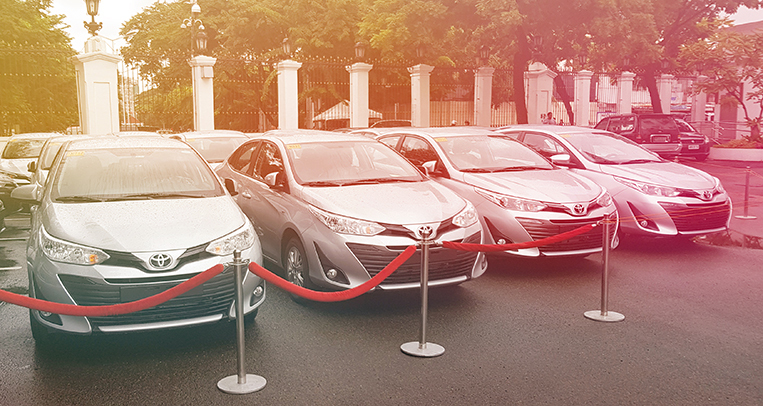 This is a new record—at least according to the organizers—and shows how important events like this are to the car-buying public. 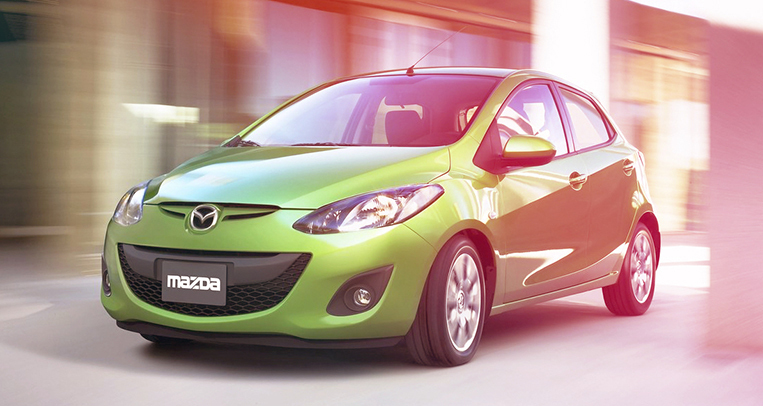 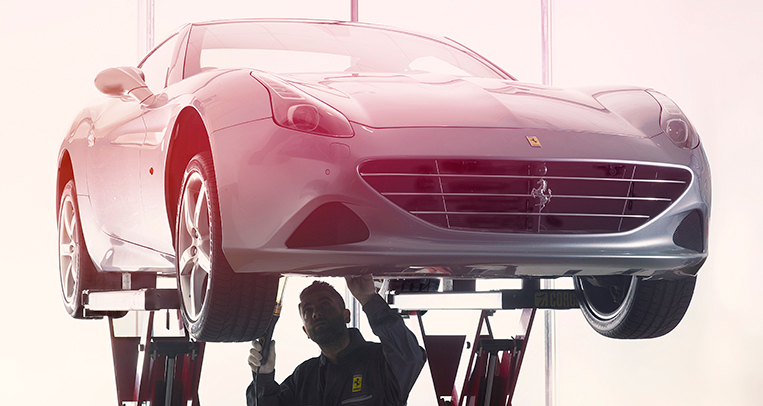 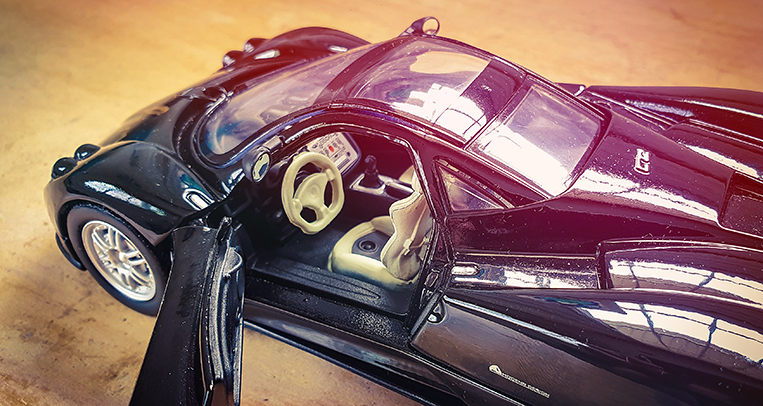 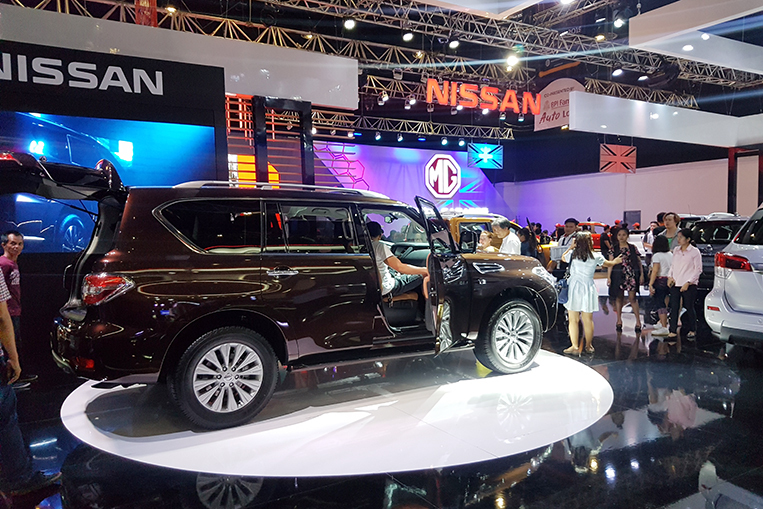 Therefore, it makes sense for any participating automaker to put its best foot forward when it comes to its exhibit. 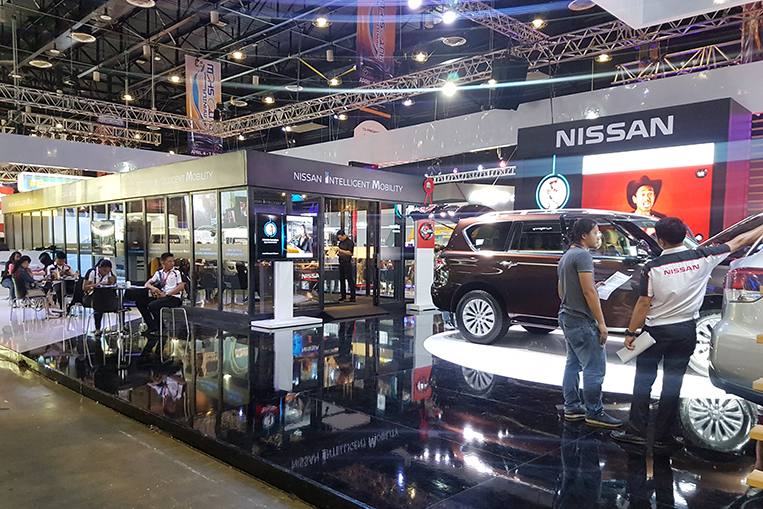 While everyone was able to once again put on a great show, MIAS organizers deemed Nissan Philippines’ booth to be the very best of them all. 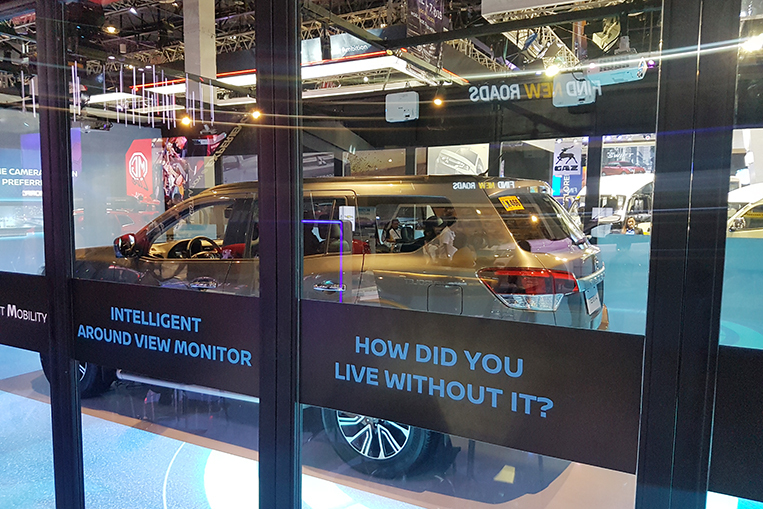 And what was not to like about the company’s display? 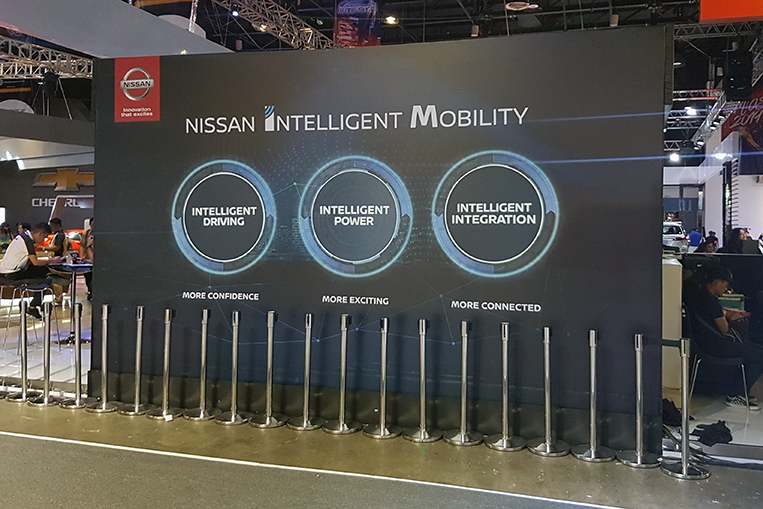 It was interactive, engaging, very much relevant. 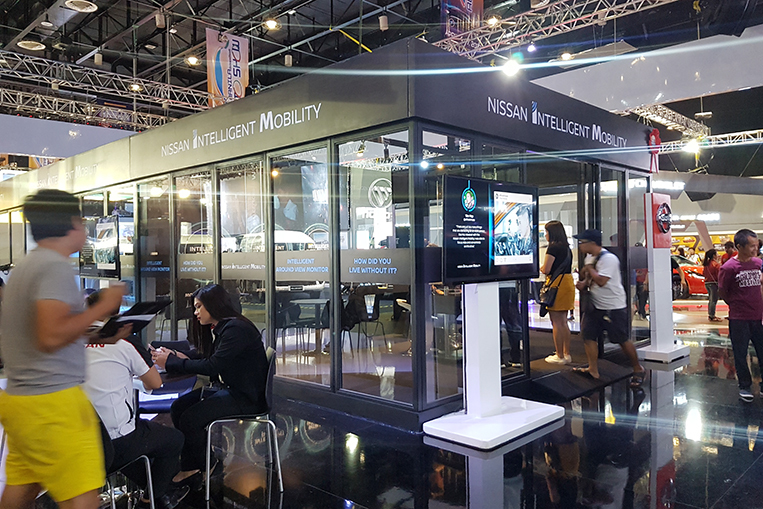 Taking up a significant chunk of floor space was a huge room with extensive glazing, which housed the Nissan Intelligent Mobility virtual experience. 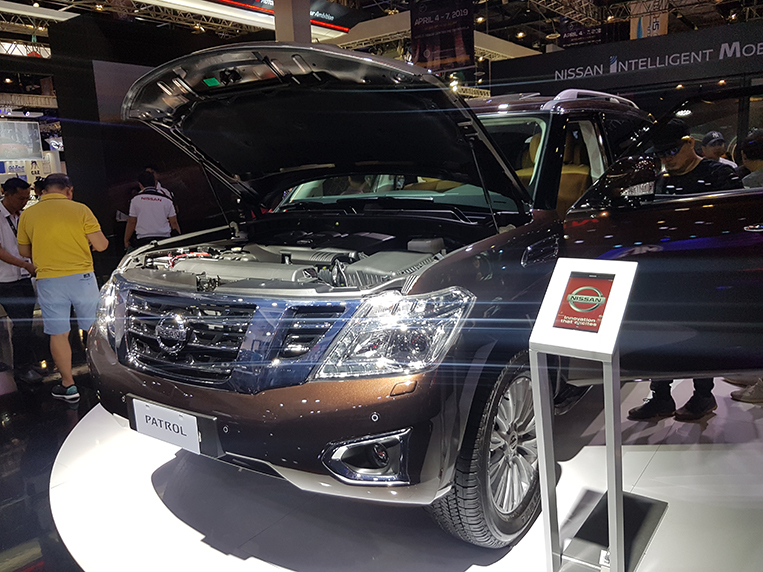 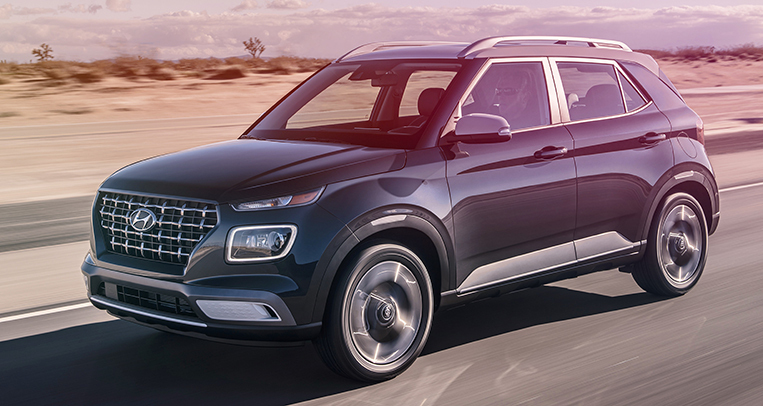 Visitors could hop inside a range-topping Terra SUV and see for themselves the vehicle’s slew of electronic driving aids. 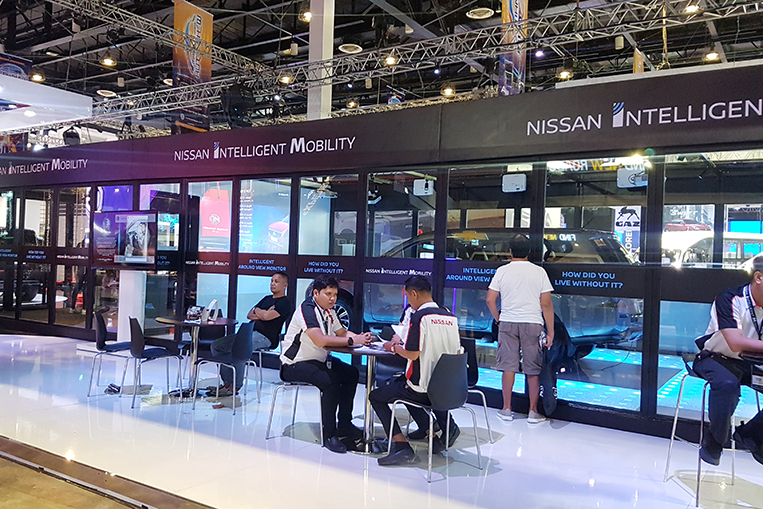 While similarly equipped cars were available for real-world test drives, having customers try them out away from the hassles of heavy traffic outside and within the comforts of an air-conditioned hall was one good way to showcase Nissan’s high-tech gadgets in a safe environment. 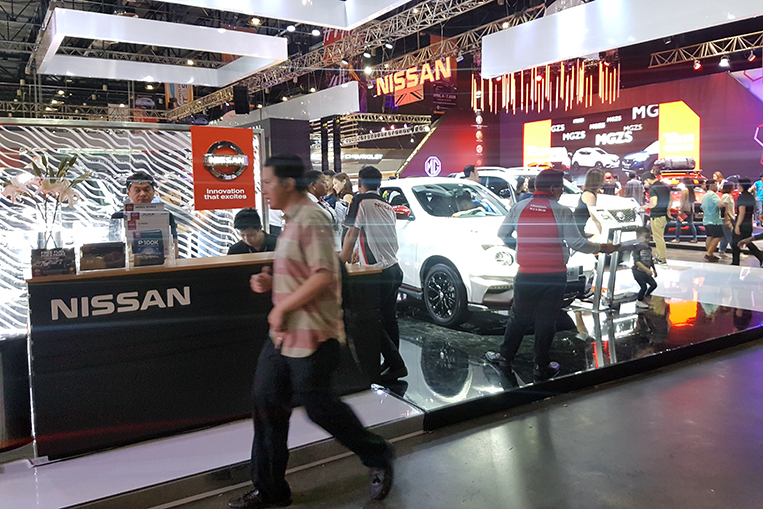 The other part of Nissan’s exhibit was the static display of vehicles. 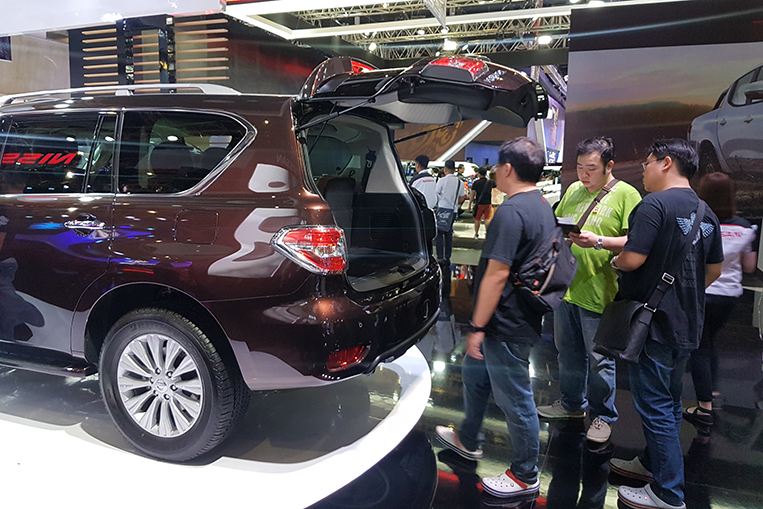 The Philippines is SUV- and truck-crazy right now, with consumers opting for more versatility out of their rides. 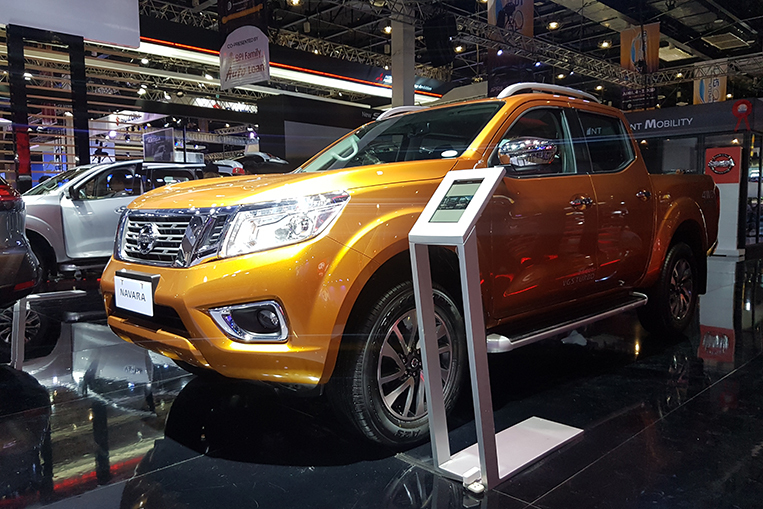 And holding the fort for Nissan at MIAS 2019 were a pair of Navara pickups and another pair of Terra SUVs. 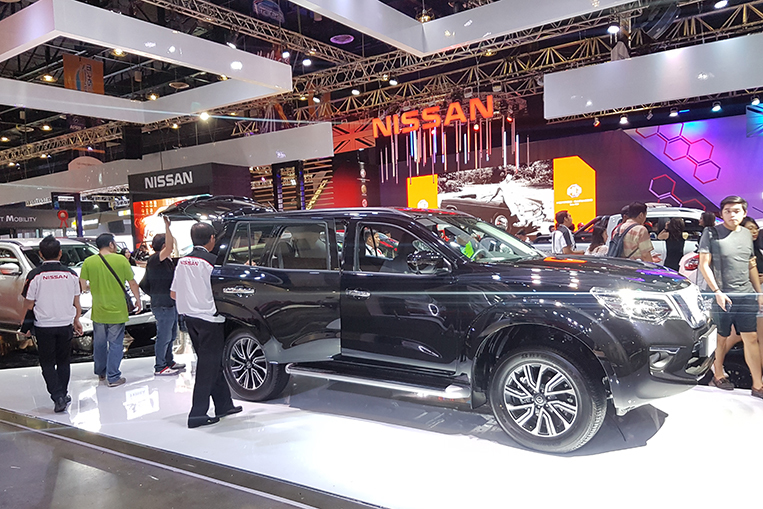 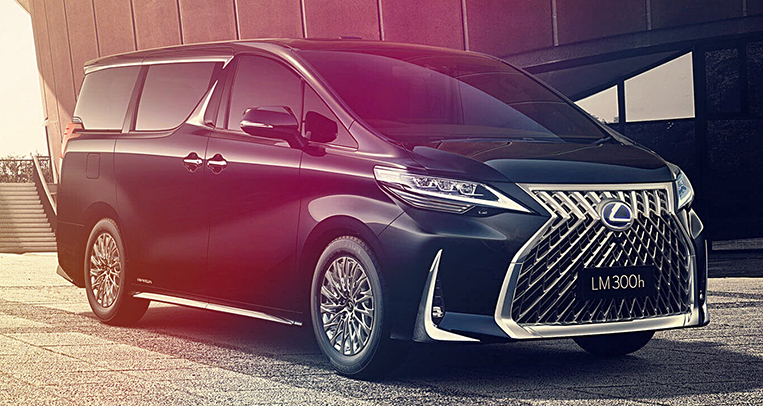 These segments are currently enjoying healthy sales, and this trend was manifested by the number of potential customers gravitating toward Nissan’s offerings. 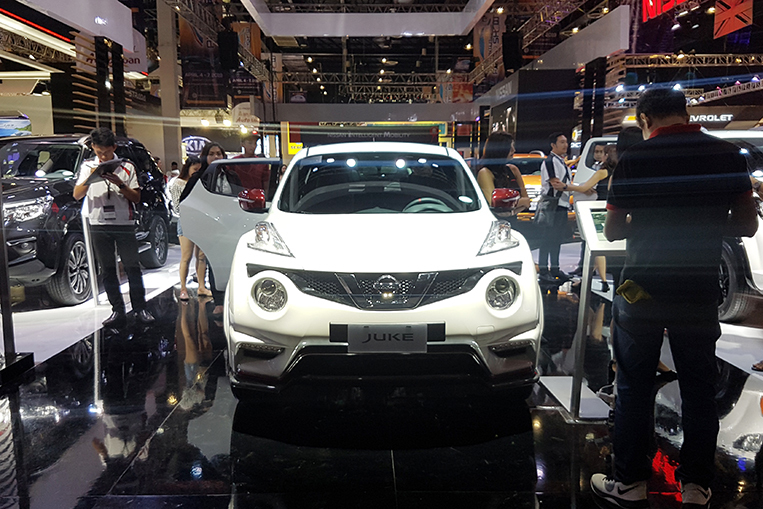 In addition to the two aforementioned vehicles, Nissan also had a Juke, an X-Trail and a Patrol on hand for those looking for anything smaller or bigger. 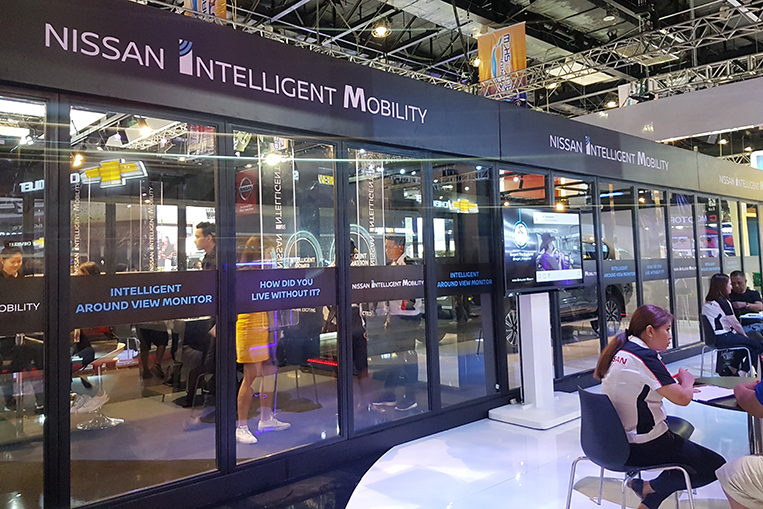 While other booths were equally impressive, Nissan’s corner had the best balance of elegance, technology, accessibility and variety. 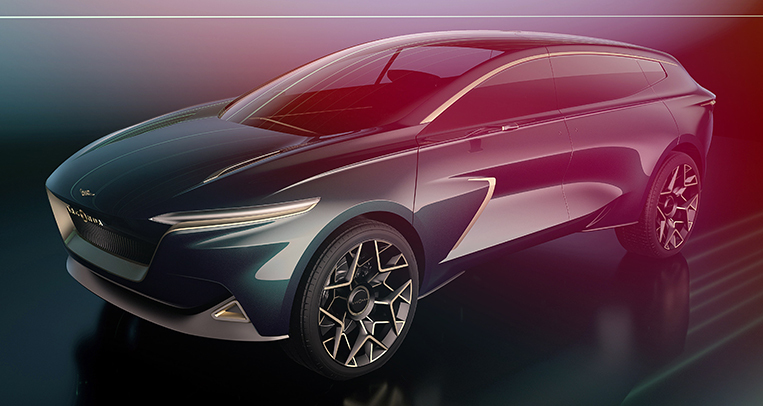 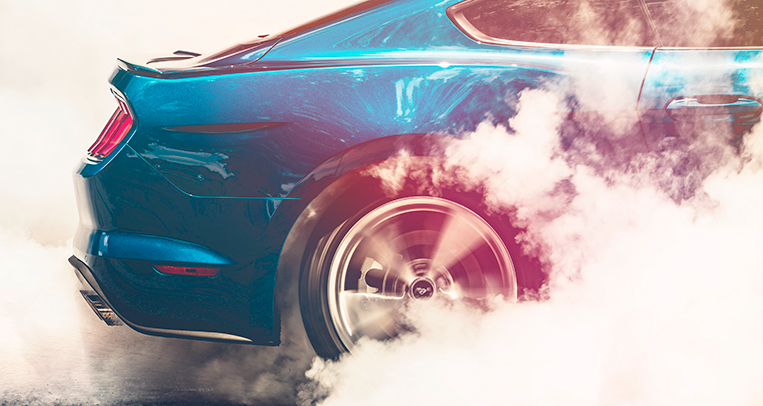 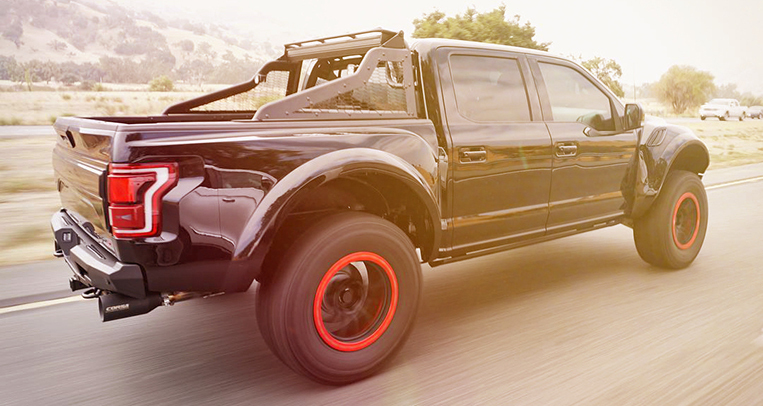 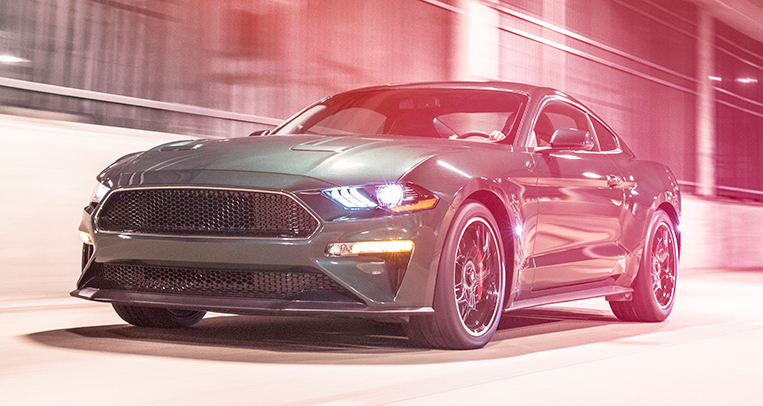 We can’t wait to see what the brand has in store for its future car-show participation.